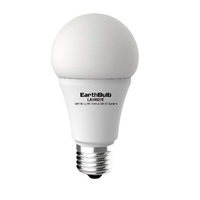 LED lights greatly outlast CFL bulbs, incandescent bulbs, and halogen bulbs. 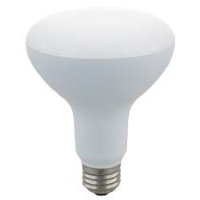 In addition to long life, they produce an equivalent light quality using only a fraction of the energy required by other bulbs. 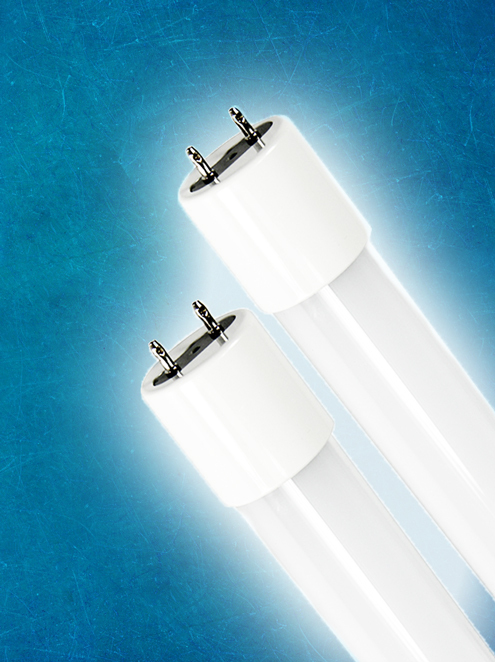 Does Ballast Compatibility Matter When Choosing LED T8 Lamps? 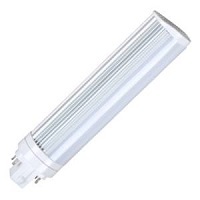 Traditionally, fluorescent T8 linear lamps have been used as the main light source in commercial buildings such as hospitals, warehouses, schools, and more. 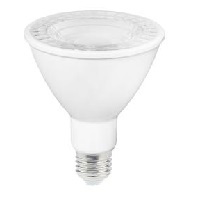 LED T8 lamps are quickly replacing their fluorescent counterparts. 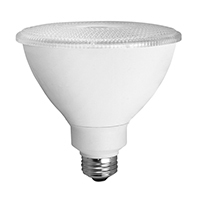 The LED technology provides higher efficiency, many color and lumen options, and sizes. 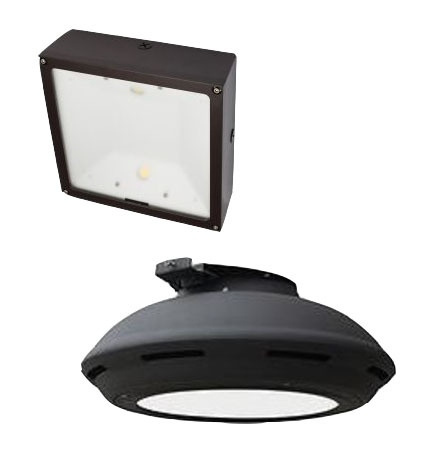 Advancements in lighting capabilities have also led to more options for installation. When deciding on which lamps to replace your fluorescent T8s with, one of the main things to consider is the ballast type. Knowing the difference between a Plug and Play LED T8 and a Ballast Bypass T8 will make the process of switching even easier. Ballast compatibility absolutely matters when the LED lamp you’ve chosen is of the UL Type A variety. 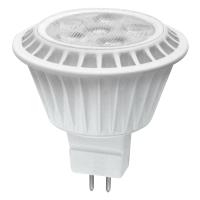 The Plug and Play LED T8, also referred to as direct fit, is the easiest of the two types to install. 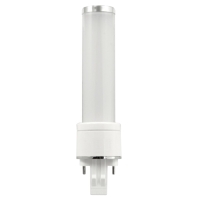 This lamp works directly with the existing ballast to quickly replace the fluorescent T8. 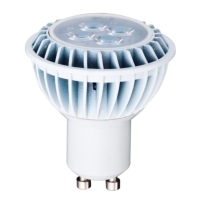 While this is the simplest installation method, the LED lamp must be compatible with the ballast of the fluorescent it is replacing in order for the new lamp to work. 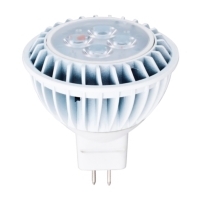 The makers of the LED T8 typically provide a list of compatible ballasts. 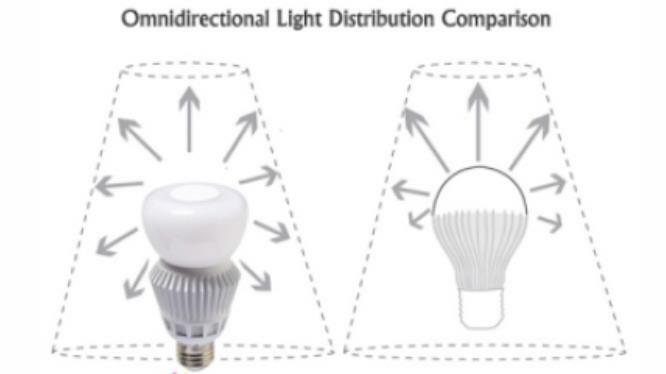 Make sure to check out this list before purchasing your replacement lamps. 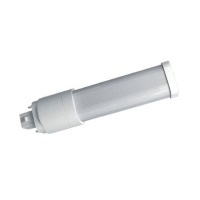 LED lamps classified as ballast bypass, direct wire, or UL Type B do have a more involved installation. 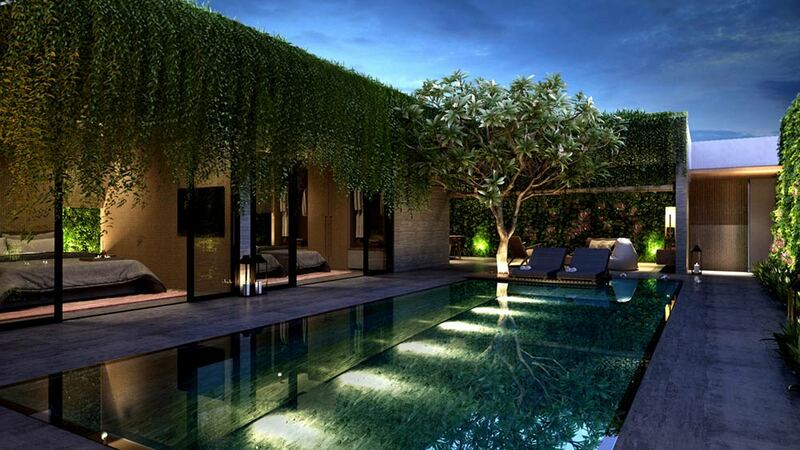 As a result, it is best to hire an expert electrician to complete the process. The Ballast Bypass T8 does just that. 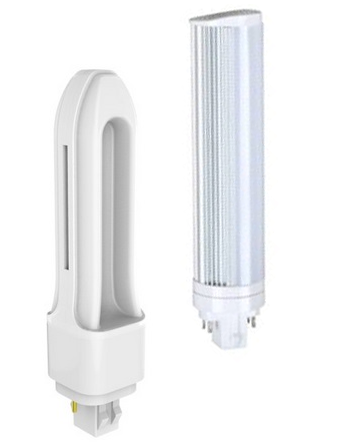 The technology of these lamps works straight from the line voltage that flows through the sockets.The process of retrofitting fluorescent fixtures for this LED type entails the removal of any electrical ballasts as well as verifying non-shunted sockets are in the fixture. 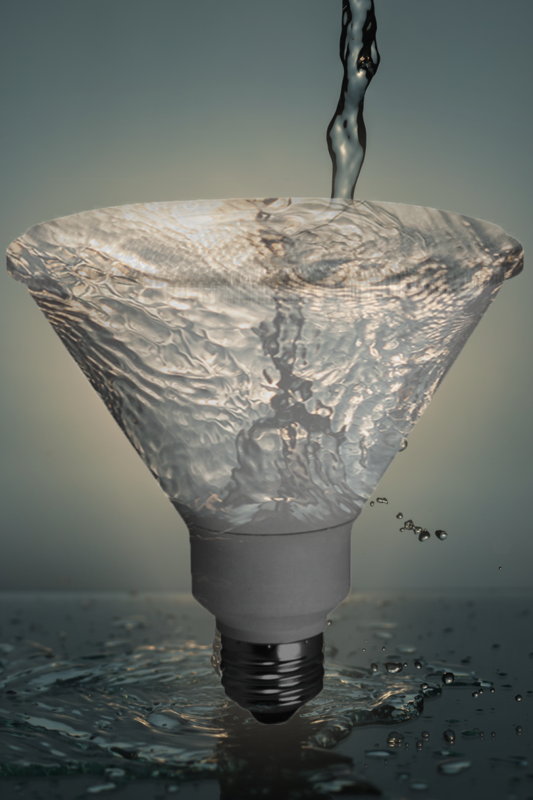 The initial installation costs of the lamp is made up for by getting rid of the maintenance costs the ballast would otherwise need. 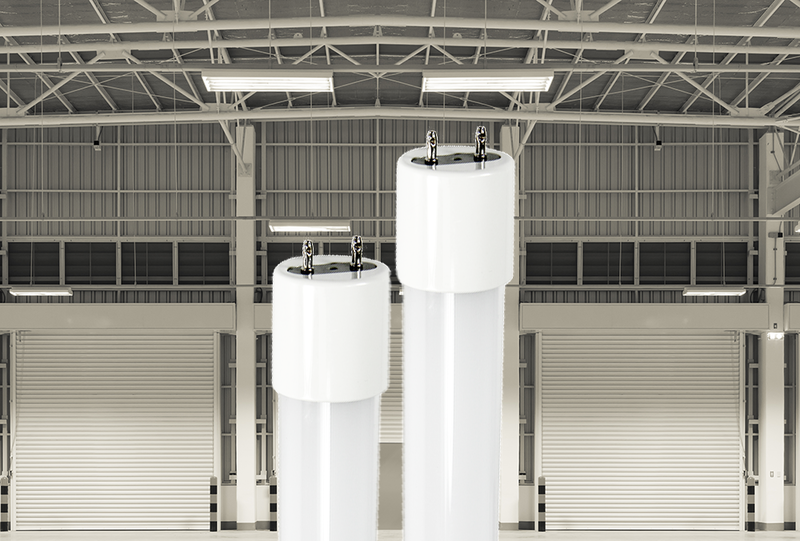 Both Plug and Play LED T8 and Ballast Bypass T8 options provide as much as 40% more savings in energy use and costs when compared to fluorescent lamps. 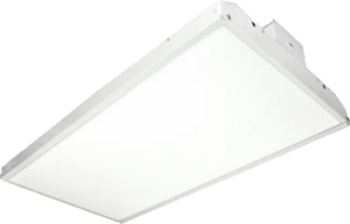 Having an understanding of how the ballasts impact your fixture, installation process, and overall maintenance can help you better choose which lighting option will work best for you.